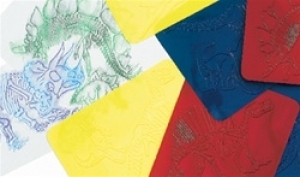 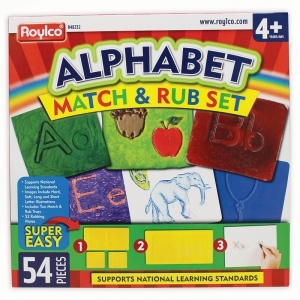 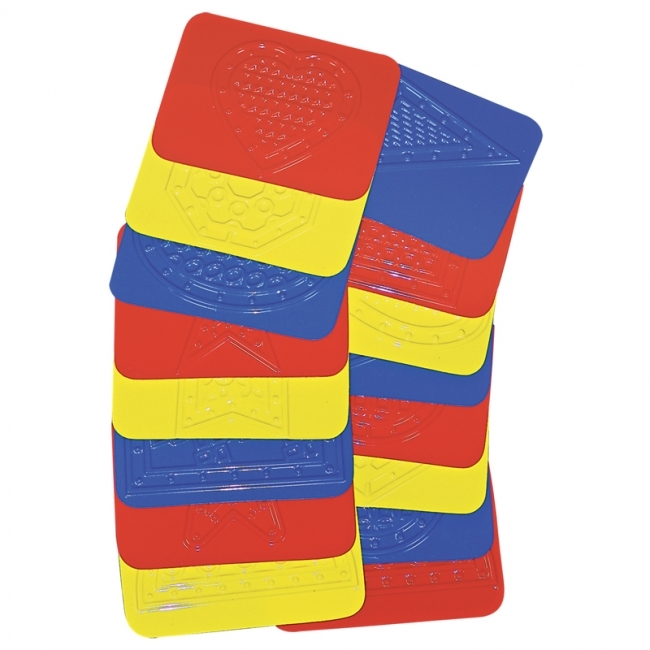 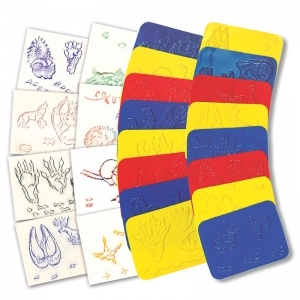 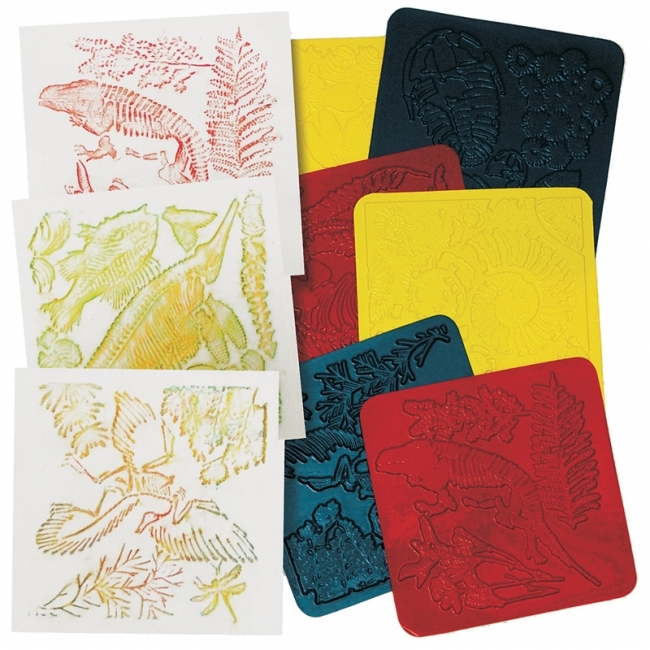 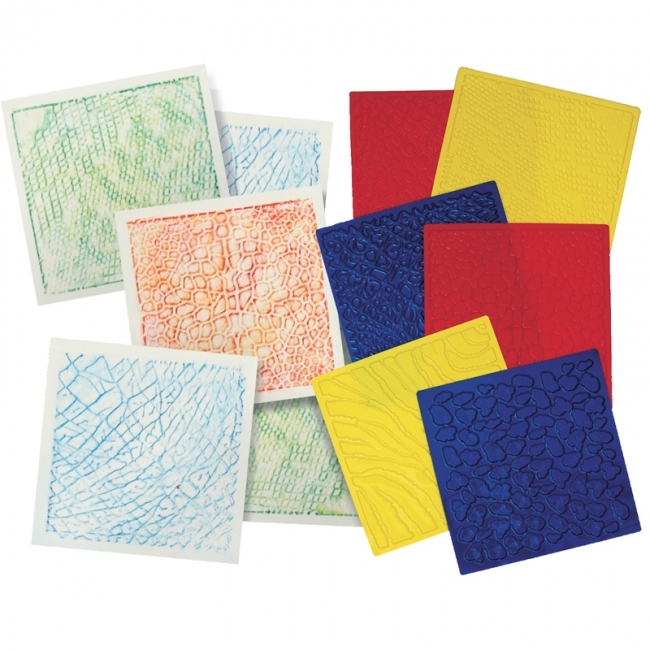 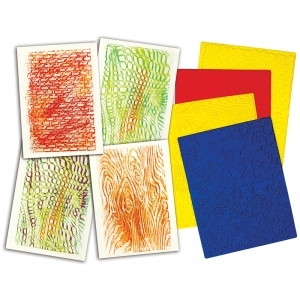 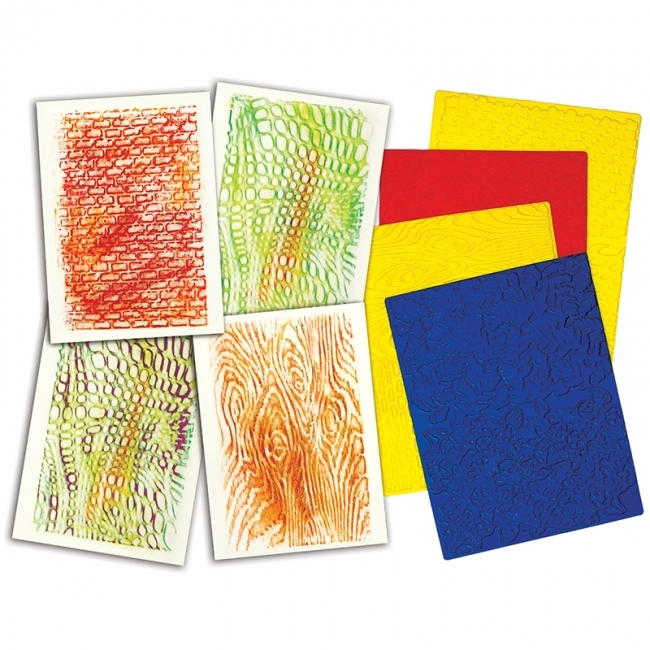 Easy-to-use rubbing plates include letters and illustrations for a hands-on learning experience! Match the image to the initial letter sounds: Includes long, short, hard and soft letters. 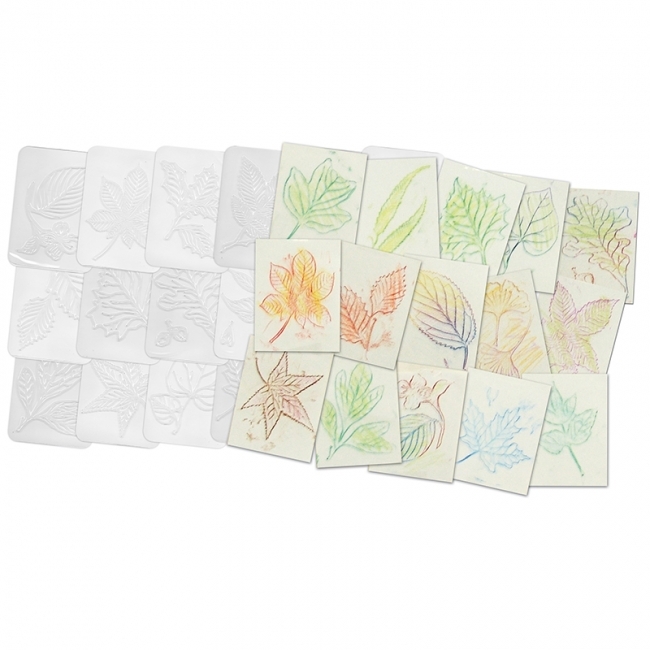 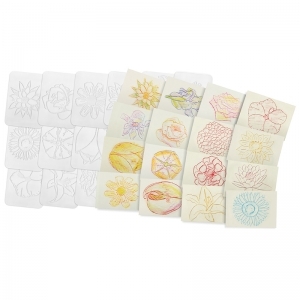 After matching the plates, put them in the trays; lay paper over, and rub with the end or side of a crayon to make a picture. 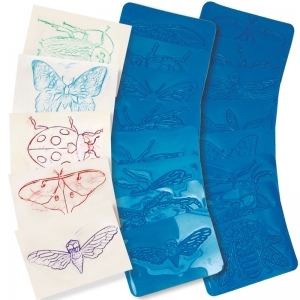 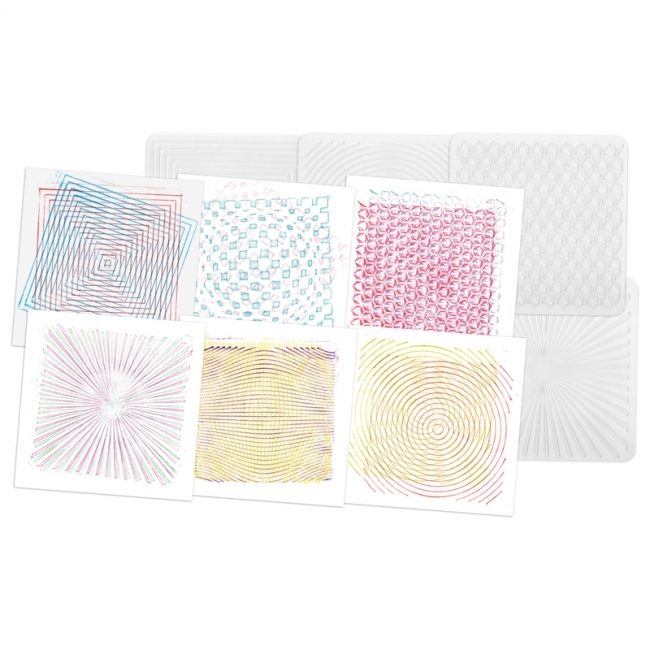 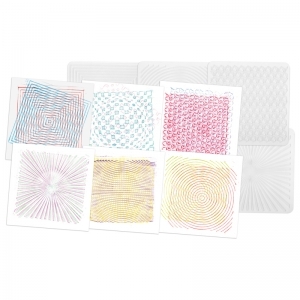 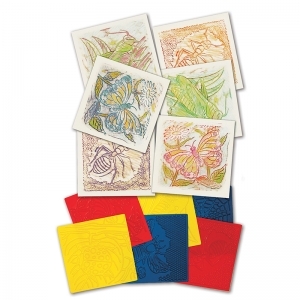 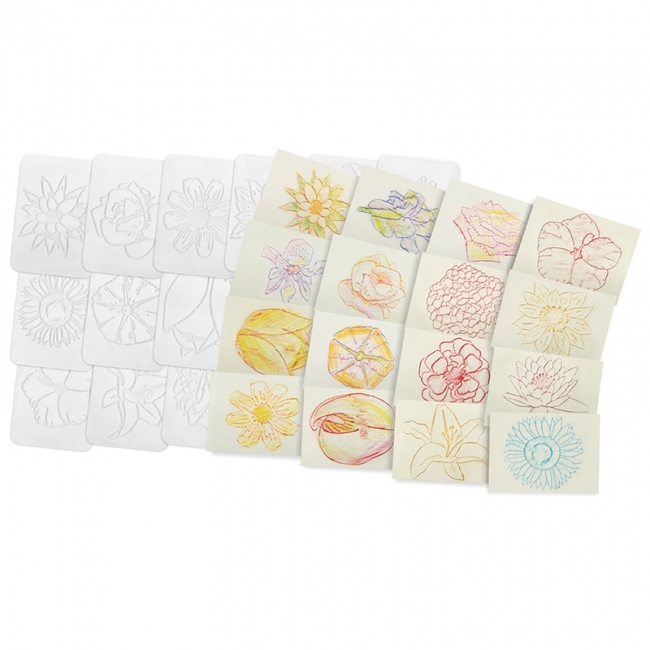 Includes: 54 rubbing plates 3½ x 4" (9 x 10 cm) and idea guide.